For this week’s Client Spotlight, we had the pleasure of chatting with Michael who told us a little bit about Movable Roots based in Melbourne, Florida. 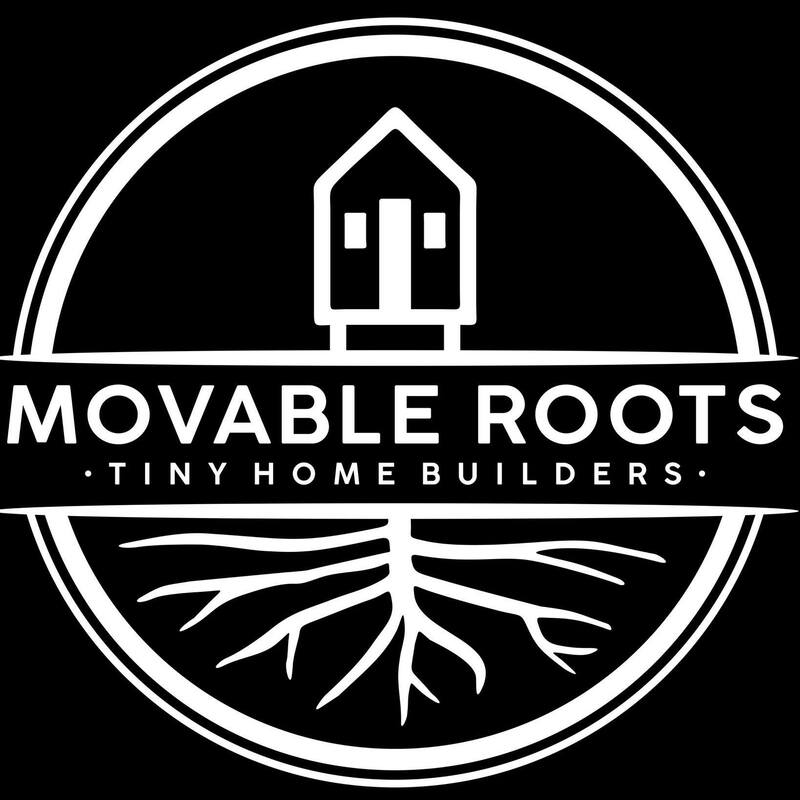 Our company name is Movable Roots. 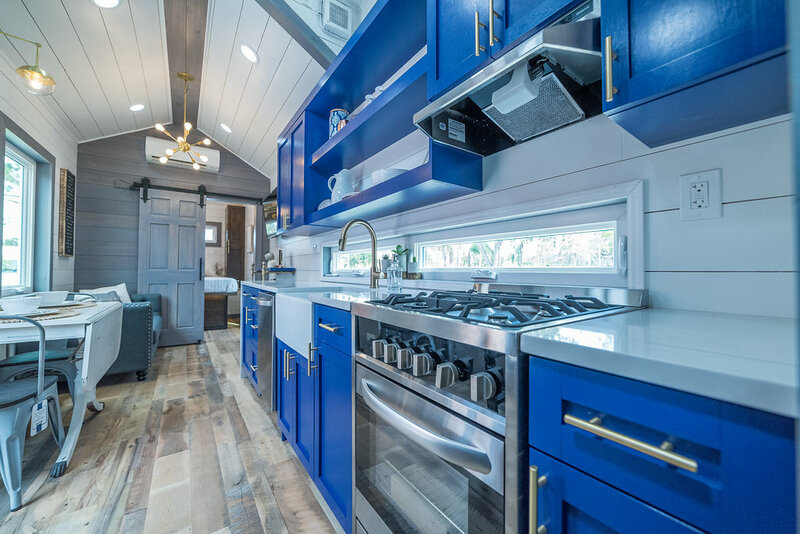 We are a custom tiny home builder from Melbourne, FL. 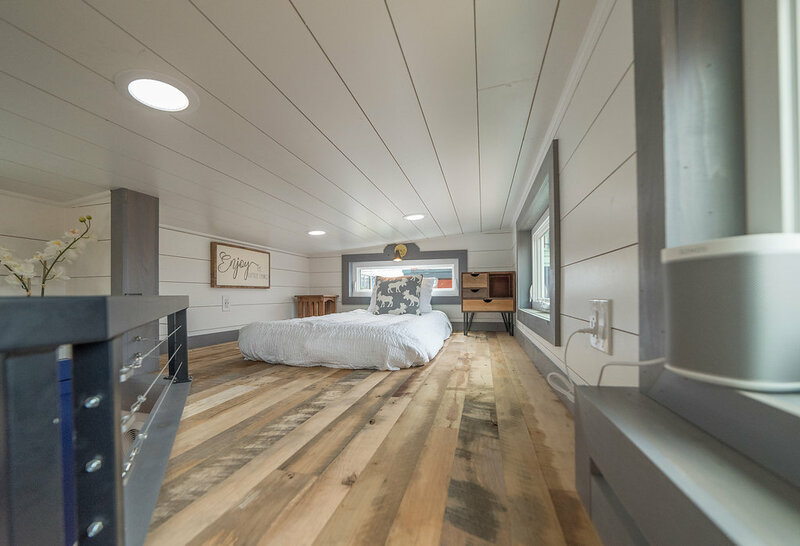 We bring our traditional home building skills of 20+ years to the tiny home community. We focus on building our homes as livable and spacious as possible while keeping a unique quality about them. 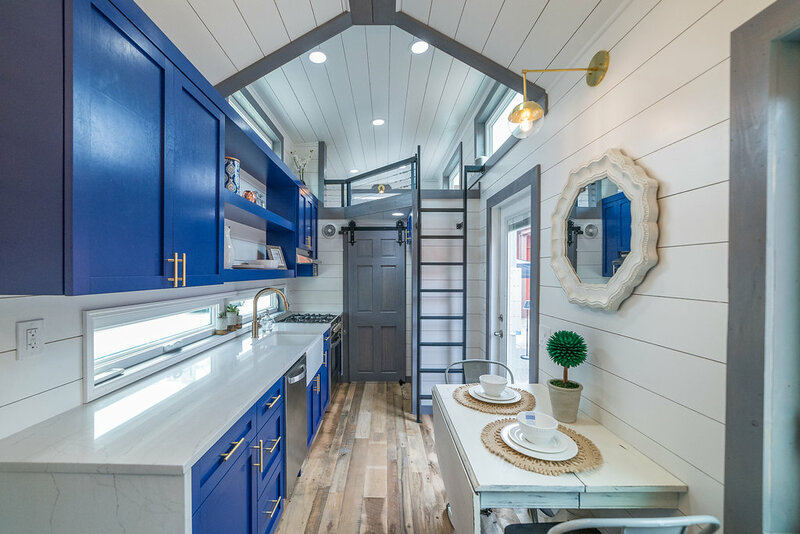 With space being an issue in most tiny homes, we build to make all space usable and no space is ever wasted. 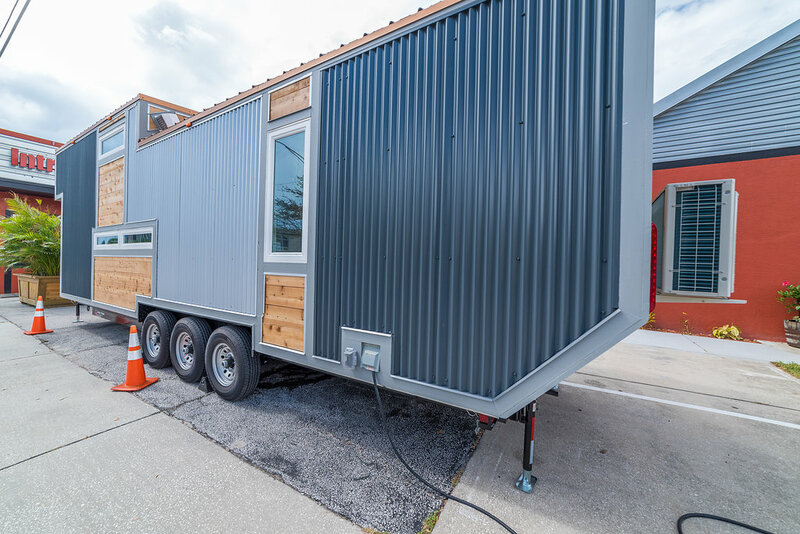 We got started in the tiny home industry because we decided to downsize ourselves and we felt we could bring some fresh ideas into the space. The Henderson model is unique in design because it features a main floor master bedroom and a spare loft all lined reclaimed wood floors. We completely utilized the 330 sqft home. No space was wasted. The Henderson also features a full size bathroom with a washer and dryer combo as well as full size kitchen and living space. We always try to use materials that have a story. We love the fact that the floors from RDW have been repurposed, and not to mention are beautiful. Using reclaimed flooring within this space was a great way to bring history and character into the home. The Henderson was named after our older brother who was a minimalist long before it was cool to be. We have adopted the same philosophy and truly believe that Less = More! Please make sure to follow Movable Roots on their Instagram and Facebook Pages! Thanks again to Michael for chatting with us!